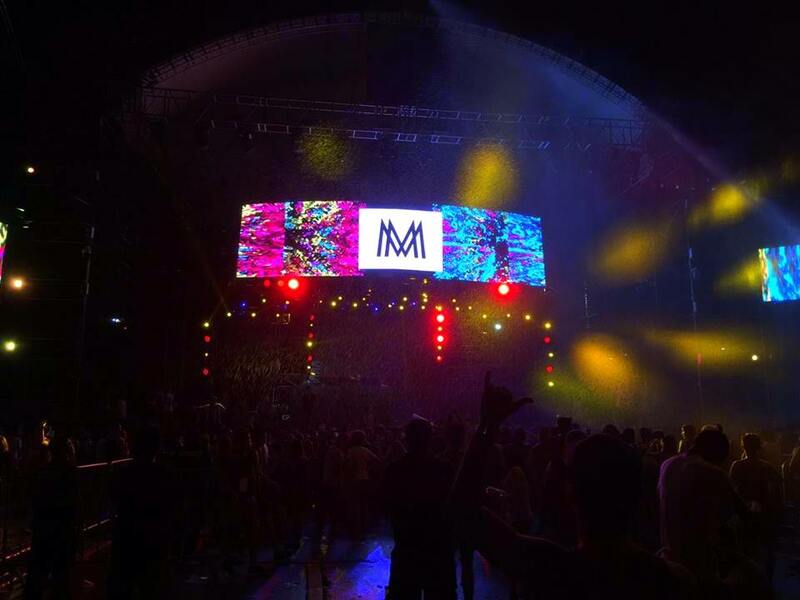 Hydro Manila Music Festival happened last August 27, and I was there to witness it all. Prior to this event, I have only attended a rave once, Vibrant 2016, which was a rave with glow in the dark paint, and it was extremely fun. Hydro is on it's second year, and they're all about supporting the local rave and music scene here. 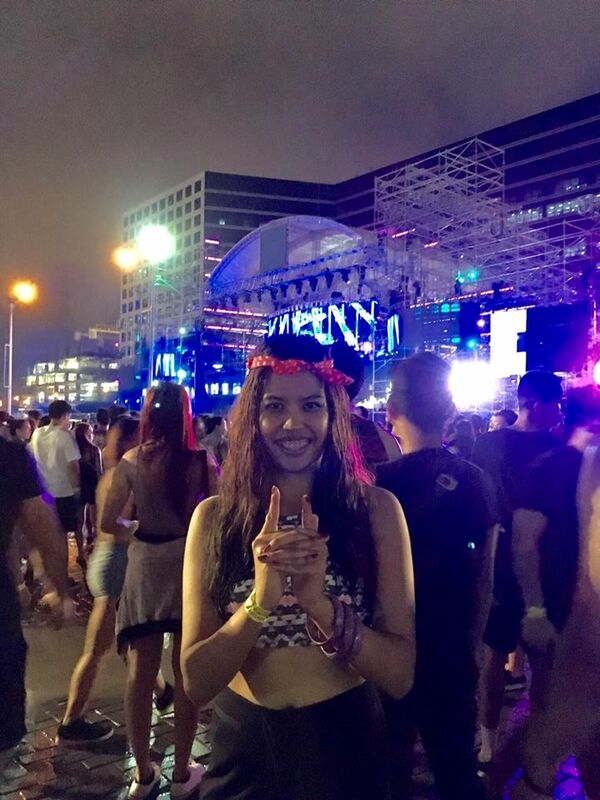 Unlike Vibrant which mostly featured international acts like R3hab and Rave Republic, Hydro featured local DJ's, artists and even a university cheering squad. Here's the thing about raves, the energy of the people is contagious. Everyone's just friendly and chill! And unlike clubs where you can be rejected if you dance with a stranger, that will never happen in a rave party. 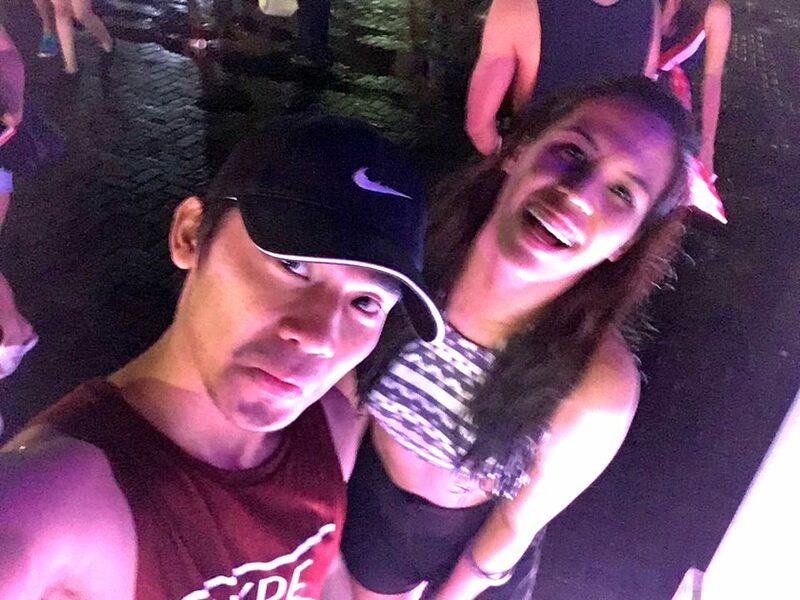 I went to Vibrant with Khyncer, a high school friend and the best dancer in the world and he won't let me rest. Whenever I try to sit down, he'll pull me up and we'll be dancing again. But I don't mind, seeing him dance is one of the priceless moments in life. Unlike the first time, I actually searched for some dance moves this time. I still can't shuffle or cut squares, but that's a great thing about rave--you have the freedom to create your own movements, and people. Hydro is a wet party, so that made things infinitely better, you always feel cool despite the hours upon hours of dancing. We danced for 10 hours! I don't want to beat that record anymore. How about you? 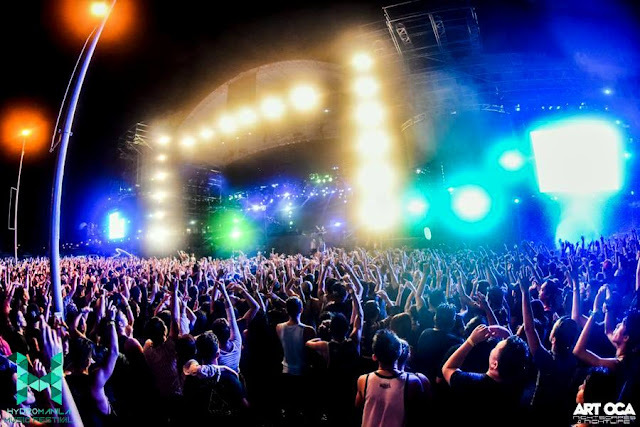 Have you ever been to a rave party? That looks like such a fun event! :) I've never been to anything like that before, 10 hours is a lot of dancing! Hi, Anya! You go and try! 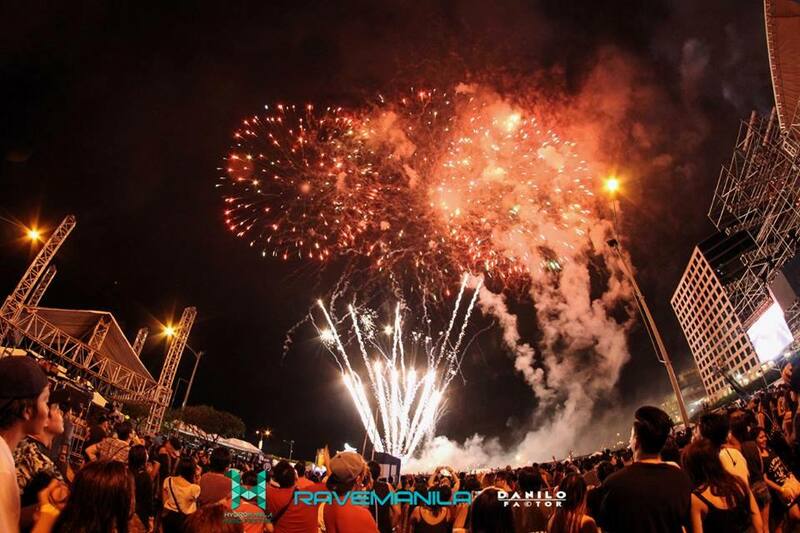 Oh, I think some events have their megacity version like in Cebu or Davao? wow so nice dress. You look very pretty. I love to buy muslim tunics to look good. Darling, I'm in love with this post! Yes, thank you, Diana! I will post real soon!